ClientSherpa is client-friendly legal intake software for attorneys. 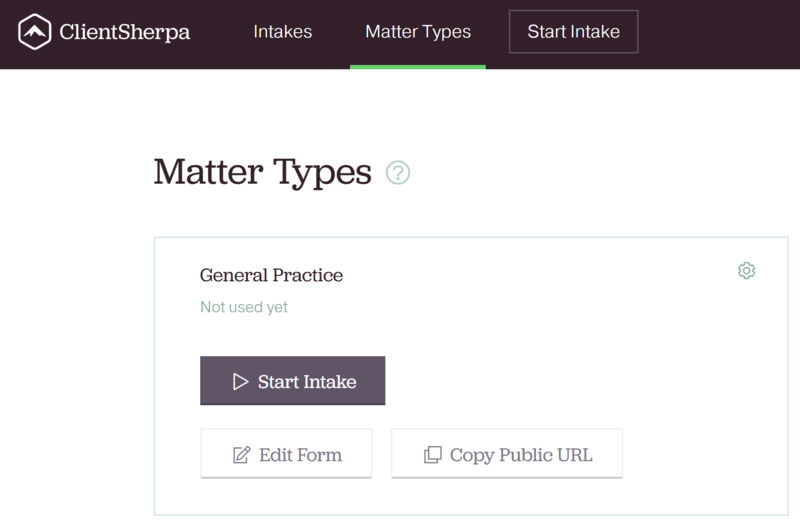 ClientSherpa is client-friendly legal intake software for attorneys. Smith.ai now integrates with ClientSherpa, which means our receptionists can complete intake over the phone on behalf of new clients using your ClientSherpa intake forms. We can also schedule consultation appointments for you and other attorneys at your firm, because ClientSherpa integrates directly to your calendar. If you already thought intake was easy with ClientSherpa, just wait until it's even more streamlined with our receptionists.